Turmeric is used in almost every Indian cuisine. It provides many health and beauty benefits. Using turmeric scrub you can remove the dead skin cells. 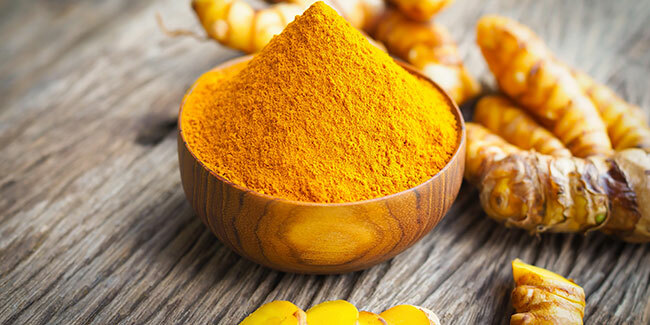 Turmeric is one Indian spice that has been around for centuries and is used in almost every Indian cuisine. Besides, bringing taste and colour to your meal, it provides many health and beauty benefits. From healing scars and wounds and easing cough and cold to removing tan and acne and fighting wrinkles and slowing the ageing process, this wonder spice does it all. But did you know that turmeric can also be used as a face scrub? Yes, it can and the best thing is that you can easly make the scrub at home. Using turmeric scrub you can remove the dead skin cells from the face leaving your skin look healthy and glowing. Read on to know how to make turmeric scrub at home for glowing skin. Take besan, turmeric and milk cream in a bowl and mix them thoroughly to form a thick paste. Now add the rose petals to this mixture. 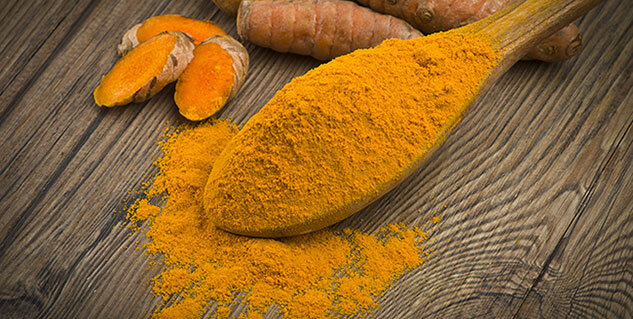 Besides being loaded with antioxidants, turmeric has anti-inflammatory properties that help get rid of the pigmentation, acne and pimples. It can also help in getting rid of stubborn tan. Besan not only provides glow but also gently removes the dead skin cells and give way to a more glowing and fresh skin. It helps lighten your skin tone because it contains lactic acid in it. Besides, it also helps moisturise the skin, keeping soft and supple. The rose petals add a sort of gritty texture to the scrub, making it more effective.